Chinese smartphone maker, Oppo has announced that the company has set aside 10 billion Yuan (approximately $1.44 billion) that will be invested in research and development (R&D) in 2019 across its global business. 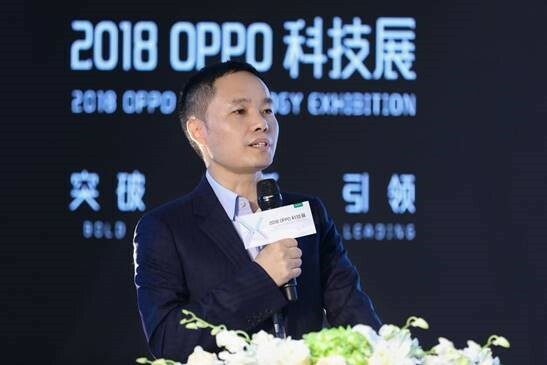 At the ‘2018 Oppo Technology Exhibition’ in Shenzhen, the company’s founder and CEO, Tony Chen revealed that the billion dollars plus investment in R&D will help the company ‘integrate its supply chain and build on its technical expertise to enhance the company’s technological capabilities’. The $1.44 billion worth investment amounts to a 150% year-on-year increase in the company’s spending on R&D and will continue to go up on a yearly basis in the foreseeable future. The key areas where Oppo plans to focus its R&D efforts are 5G, AI and IoT, alongside making more advanced smartphones with innovative features. “The smartphone is one of the best vessels for AI, but there is still considerable room for improvement. OPPO will actively embrace artificial intelligence while dedicating focus and resources to cutting-edge AI technologies and applications”, Chen said at the event. 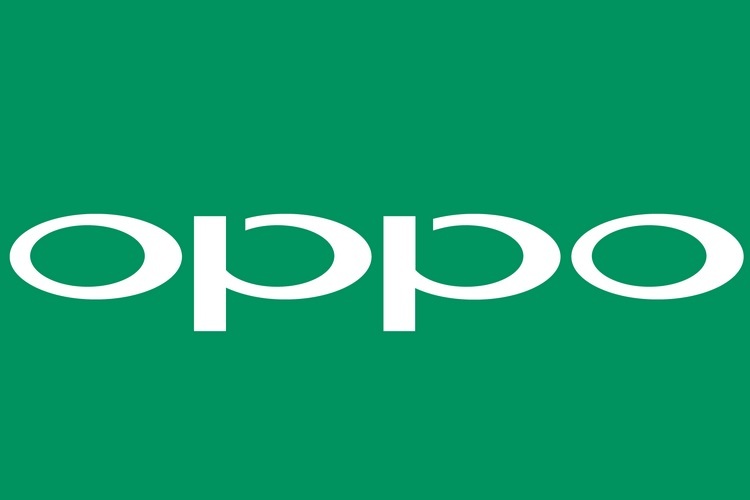 Oppo recently announced plans to up the company’s first India research and development (R&D) center in Hyderabad. Oppo’s heavy investment in the company’s research and development activities has certainly borne fruits, as the company has succeeded in achieving a number of industry firsts over the past few years. Take for example the Oppo N1, which was the world’s first smartphone to feature a rotating camera while its successor, the Oppo N3 was the world’s first smartphone to come equipped with a motorized rotating camera. The company also showcased the world’s first periscope-style 5x dual camera zoom technology for smartphones which offers 5x lossless zoom capability, and also unveiled the Find X earlier this year, which was among the first smartphones to feature a slide-out camera design. Oppo is currently the world’s 5th largest smartphone maker with a market share of 9% at the end of Q3 2018, as per a report by Counterpoint Research, and is tied with Vivo as the second-largest smartphone brand in China behind Huawei.